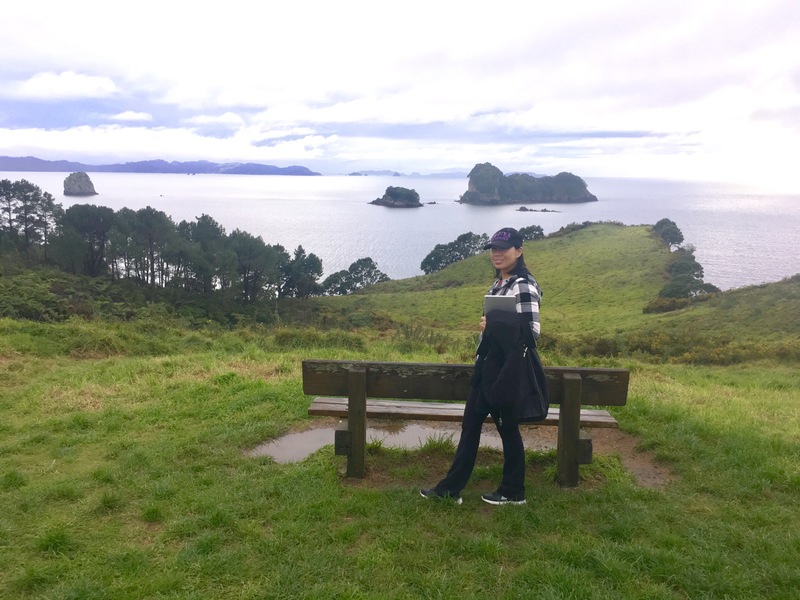 Yes, Hobbiton had a special place in my heart… being that it was the first time that I felt like being in a movie, and having the overwhelming feeling of happiness and pure bliss. Little did I know there was going to be more to New Zealand to fall in love with. One of those places was Cathedral Cove. 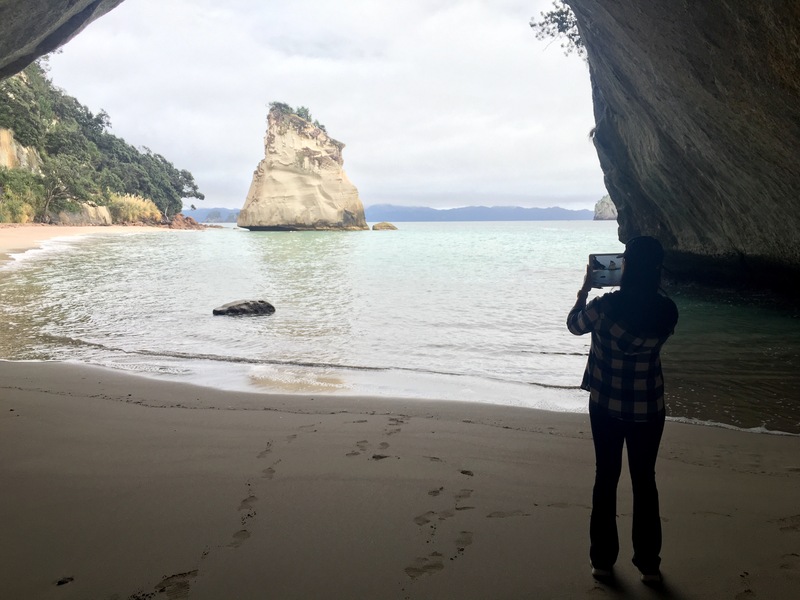 Cathederal Cove holds a special place to my memories in New Zealand, but a lot has to do with the perfect timing of this visit. It involved waking up before the birds, hiking 45 minutes along a beaten path, and running into wildlife to see a Microsoft Screensaver (literally). The hike to Cathedral Cove reminded me of the image of the diamond miner who was close to finding the diamonds, but then turned around at the hardest part. There were many times along this route, my mom and I questioned where the trail would end, and if the journey would be worth it. 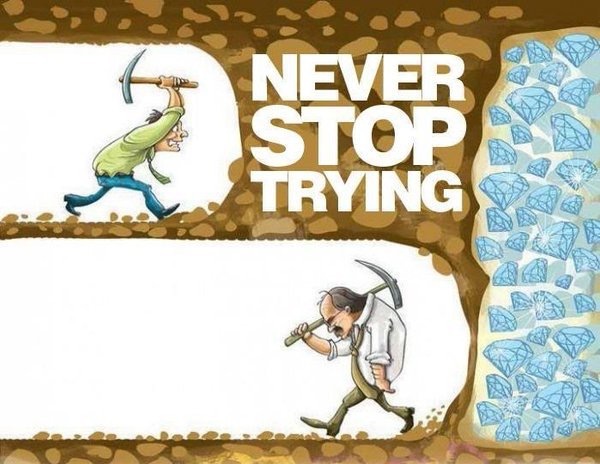 Unlike the diamond miner, we made to the end and benefited from seeing this journey through. At the very bottom of what seemed to be 100 stairs, we found a ocean entrance to ourselves, and coves that echoed the ocean sounds, a mini-waterfall and sounds of birds waking up. What I have come to find out on my trips is that when you wake up, and beat the crowd, the experiences made in the morning are often times the most memorable. On the way back from this hike, around 9 o’clock we passed about 10 people making their way from the parking lot about 8 miles up. Nothing will take away staying there a good hour before we heard any noise. ← Hobbition is a Place? Hell Yeah! Video Spoiler!